"Michael was fantastic! Although we were having a very traditional wedding, we knew from the very beginning we didn't want cheesy photos, we wanted them to be natural, beautiful and creative and that's exactly what we got. On the day, Michael was incredibly organised and worked brilliantly with our videographer and with all guests alike. He was there at the exact moments we wanted, without us even noticing and stayed to get some really fun party shots. My husband is not a fan of having his photo taken but Michael somehow made it a tolerable experience - even for him. A magician with a camera? We certainly think so." "Michael was recommended to us by a photographer friend and we are so glad that we booked him. He was easy to deal with, clear, professional and friendly. He turned up promptly on the day and put us completely at our ease with his mix of relaxed friendliness and discreet professionalism. He entered into the spirit of the day completely and even joined us for the wedding breakfast which had not been part of our original plan and was a brilliant bonus. We loved his pictures, which really captured the spirit of the day, all the fun, laughs and the love we were given by everyone. By the end of the day Michael felt like a mate and I'm happy to say we are still in touch and consider him a friend." 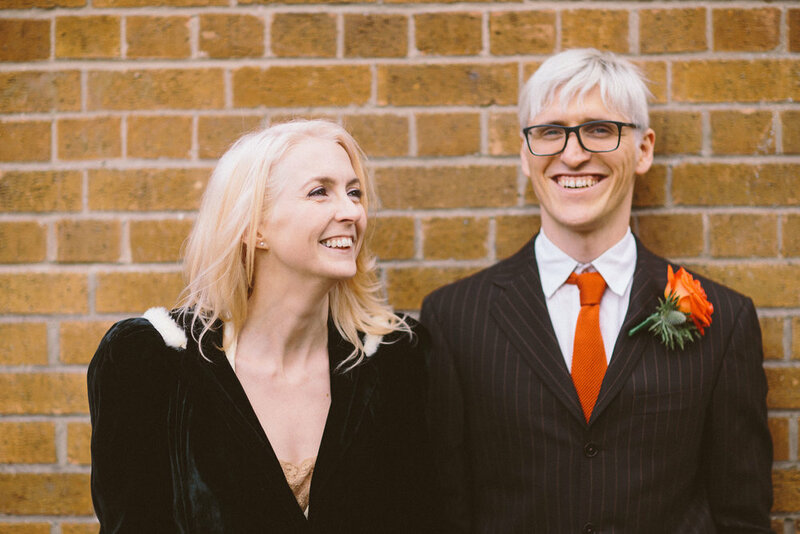 "We are so glad we chose Michael to take our wedding photos.... we are happy that we decided to spend some money on a proper photographer, not only because the results are incredible, but because the whole experience was such a pleasure. Michael was brilliant at being unobtrusive but capturing loads of important moments without us really noticing he was there. He managed to get great shots of the notoriously camera-shy and captured the various stages of the day in a natural but very flattering way. When we were looking for a photographer we knew all the things we didn’t want (loads of shuffling around for big group photos, loads of formal set-ups, someone getting in the way during the ceremony), but hadn’t given much thought to what we actually did want. Luckily Michael completely got what we were looking for and captured the day perfectly. Everyone who has seen the photos has been blown away by how amazing they look, and we are so thrilled to have such a perfect document of our day." "We’ve been aware of Michael’s work before and knew when we were getting married he was the only photographer for us. 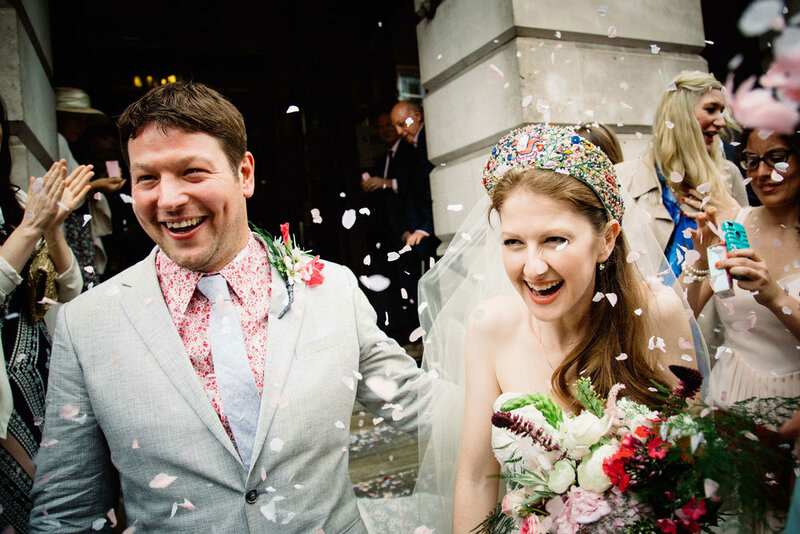 He captured every moment of our easy-going day, was very friendly and was worth every penny." "Thank you so much for the pictures of our wedding, they are absolutely amazing! 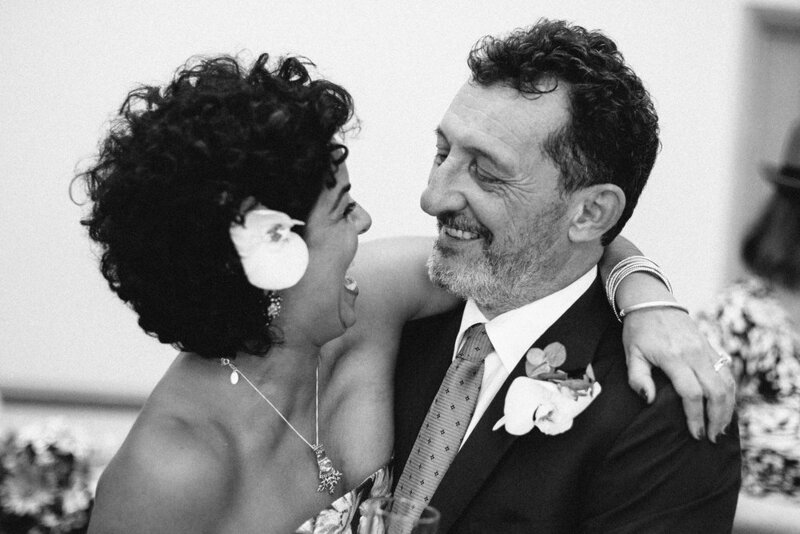 I love looking through them as it really feels like re-living the day.You captured the venue, our family and friends and us having a great time!" "Thank you so much for being our photographer!! It was an absolute pleasure and we LOVE the photos! They're so lovely, love the colours! I'm chuffed, thanks very much . Lovely ones of my Mum and sister and Jemima and I love the pic of the council chamber and the dancing ones!" "Michael took the photographs at a friend's wedding and as soon as we saw the results, we knew he was the photographer for us too. His pictures are truly beautiful. We love his natural style and how he managed to capture so many precious moments, without us, or the guests even realising. The photos manage to sum up the whole essence of the occasion in a way that was beyond what we could have hoped for. Looking through them makes the whole day come alive again! We knew it was a great day, but to see so many people so obviously enjoying themselves is a wonderful record to have. Not only are his photos magical, but Michael even went above and beyond the call of duty, coming to our rescue with solutions when our original videographer let us down in the final week. We cannot recommend him highly enough." "It was great having Michael as our wedding photographer, he absolutely understood what we wanted. He worked with us so well to get wonderful personal photos and then slipped into the background to capture the party and all it's atmosphere later on. His photos are stunning - we couldn't have asked for anything more!" "Thank you so so much for the photos. We really love them and can't stop looking at them - brilliant job. A HUGE thanks for all your work on our wedding day. I was really impressed - you were so organised and friendly with everyone and seemed to get loads of good shots without anyone really noticing - a perfect wedding photographer. I will definitely be recommending you to all my friends." "OMG I don't say we never thanked you for the photos!!! THANK YOU! They are really wonderful - full of life and very natural. 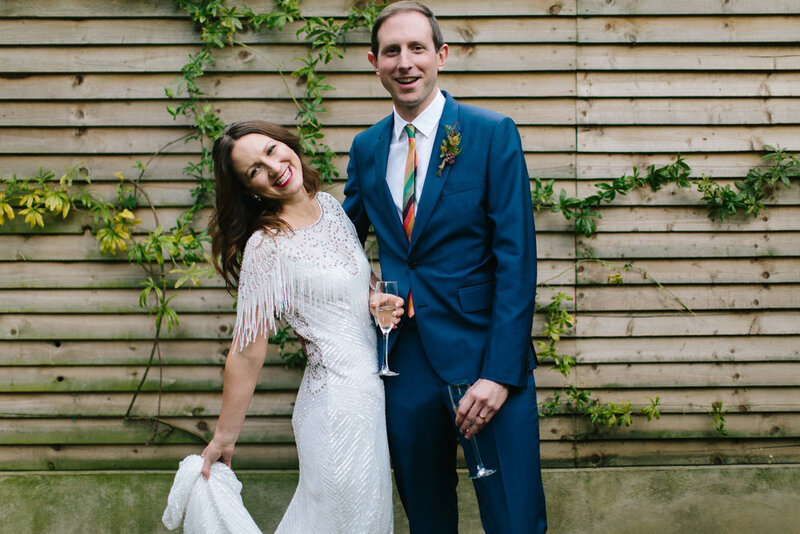 You captured so many of our friends beautifully too, and the venue looked great." "Michael - we LOVE them! You've really captured the spirit and feeling of the day, thank you. What a good job. We will definitely recommend you"